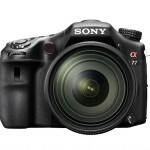 The Sony A77 and its little brother, the A65, are the latest in DSLR-alternatives from the consumer electronics giant. 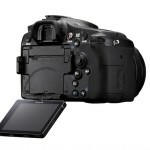 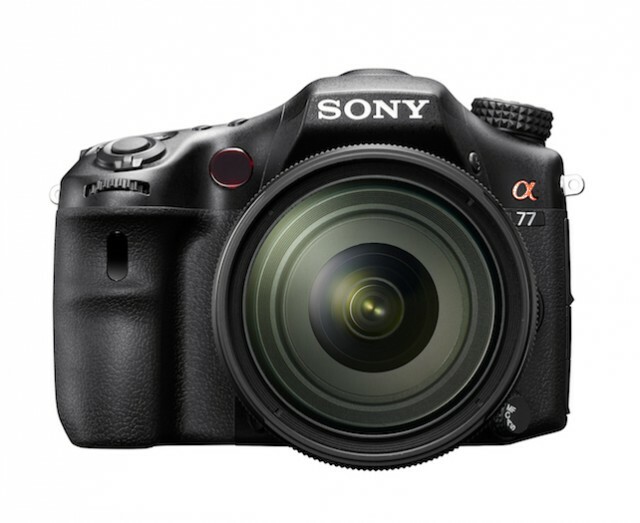 Packing an APS-C format 24.3MP CMOS sensor, the A77 and A65 use Sony’s translucent mirror technology to keep the autofocus fast while displaying a live feed to the rear-panel display screen or the electronic viewfinder. 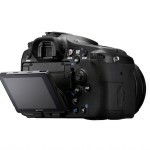 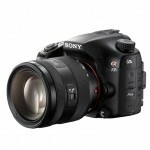 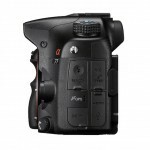 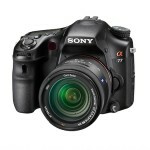 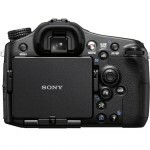 The Sony A77 should be available in October 2011 at $1399 for the body only, or at $1999 with a new 16-50mm f/2.8 kit lens. 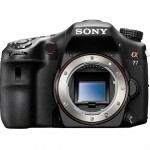 Sony A77 Announcement in July, Shipping in October?